Fabulous holding property in prestigious Shaughnessy. 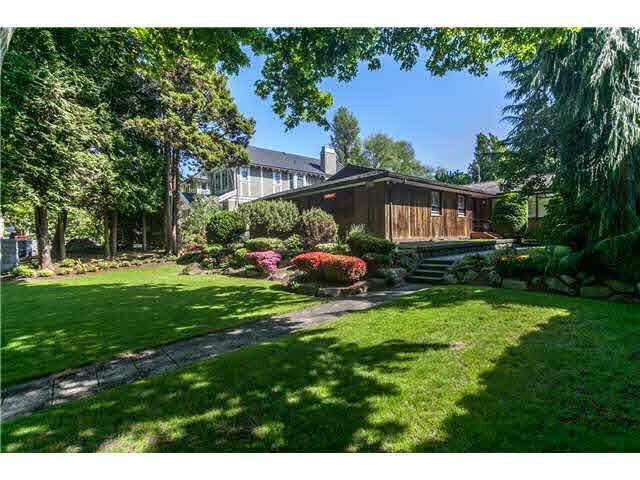 This cozy, two-level home is situated on a huge 70x180 lot on one of Shaughnessy's most desired streets. Perfect for investment or live-in. Hold or build your dream home. Do not miss this great opportunity!